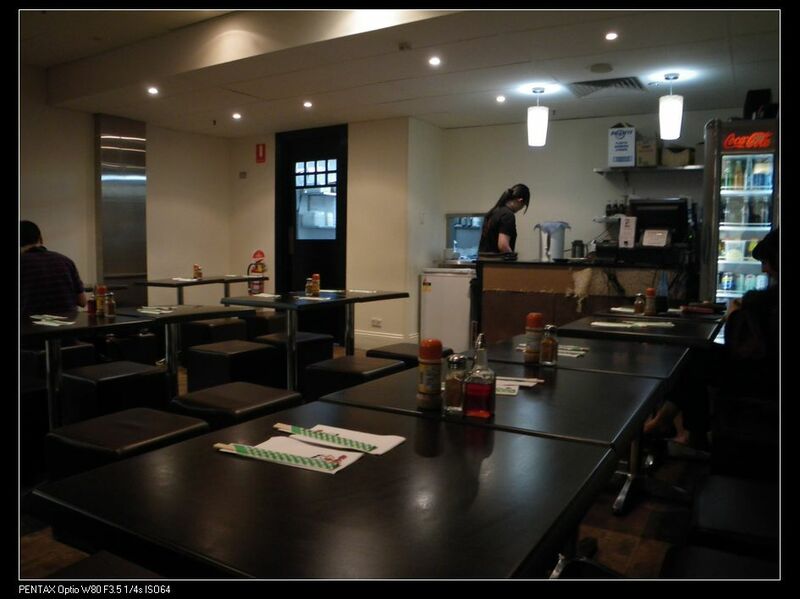 The most famous Jap noodle chain has landed in Adelaide ages ago on Leigh St, but do you know there is one right in Regent Arcade on Rundle Mall? I didn’t know this until a couple of months ago. It has been 40 years since the first Ajisen Ramen restaurant opened its door to public in Japan and has soon became the no.1 noodle fast food restaurant. With its wide spread over Asia and America, they finally came to Adelaide sometime last year. During the process, they faced different problems and delayed for almost a year before opening on Leigh St. I actually liked the tastes of Ajisen but the new shop in the Arcade was rather disappointing. The overall experience was dreadful. With people chatting and laughing loudly in their kitchen and slow services, I don’t think I’ll return to this particular eatery anyway. 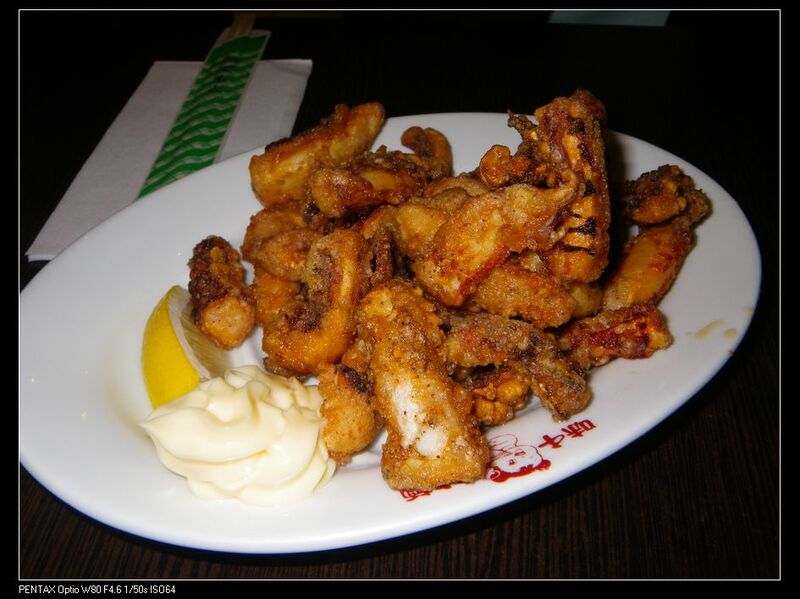 We ordered Geso Karaage, which is the Japanese version of deep fried squid. It was nice with squash of lemon juice and some Japanese mayo. Oh, the serving size was not bad for $6.50. For the ramens, we ordered Paiku ramen and chrgrilled beef ramen. Paiku ramen, $11.50, is one of the signature dishes of Ajisen. People can easily find it in any Ajisen Ramen in the world. The pressure cooked meats are very soft and tender and I guess Ajisen initially aimed to make a “melting-in-mouth” feel. The down-side is the meats are almost cold. They must have been precooked and added to the bowl once everything else is in there. The soup is, from what I know in most Asian countries and even in Japan, made of a flavoring concentrate (ie, like what we use in instant noodle) which were not fresh and were manufactured in their factory. I don’t know if they do the same here in Australia but I highly suspect if they don’t. Chargrilled ramen $12.50. The chargrilled beef was one of the most disappointing ingredients of the meal. They were cold and bland. Although grilled medium, you can actually smell the blood. The beef was not as good as the one in Leigh St. The service was slow too. We got seated at 6 but 20 mins later, the order was still not taken. You can see from the picture, it was almost empty and the waitresses were just enjoying their conversation, ignoring my requests for order. Seriously, I prefer the Ajisen Ramen @ Leigh St much better. I went there a couple of wks ago and had similar experience with you. Those Asian waitresses are really talking tooooooooo much. Anyway good review! I like it. Hope you continue to put things up here and we can all have a read. 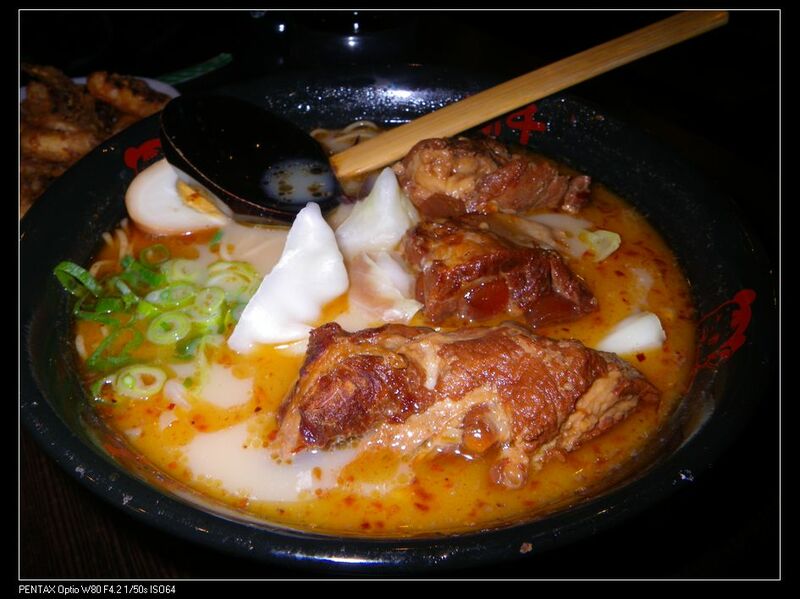 Which is the best ramen in Adelaide? I love the topic of your layout. Obviously you have a very valid point, however I can’t get over how great the site design is. I am still learning about Japanese cultures and food. Will go to the Leigh st Ajisen to try. An absorbing speech is worth observe. I cerebrate that you should pen solon on this content, it power not be a prejudice topic but generally fill are not enough to talk on much topics. To the next. 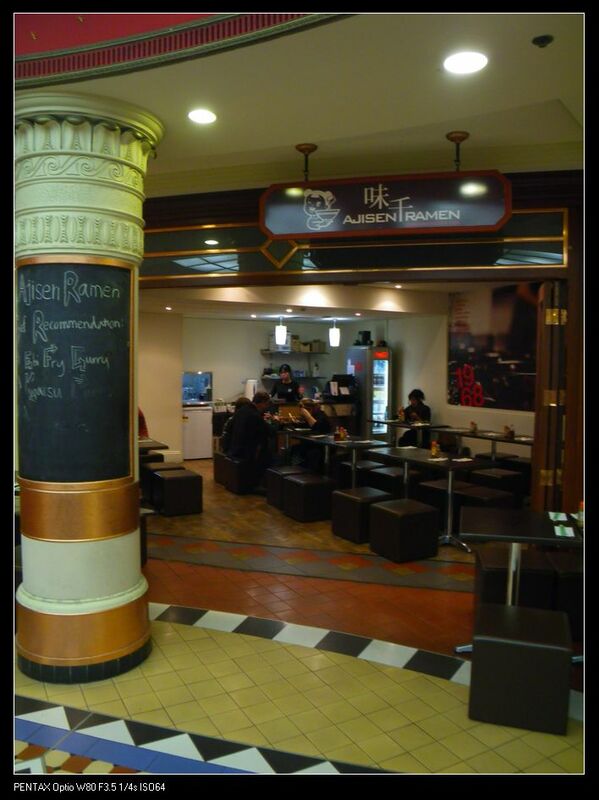 Cheers like your Ajisen Ramen Regent Arcade adelaidefoodies. I used to be very happy to seek out this net-site.I wished to thanks to your time for this glorious learn!! I positively having fun with each little bit of it and I’ve you bookmarked to take a look at new stuff you weblog post. I got what you think, thanks for swing up. Woh I am cheerful to conceive this website through google. 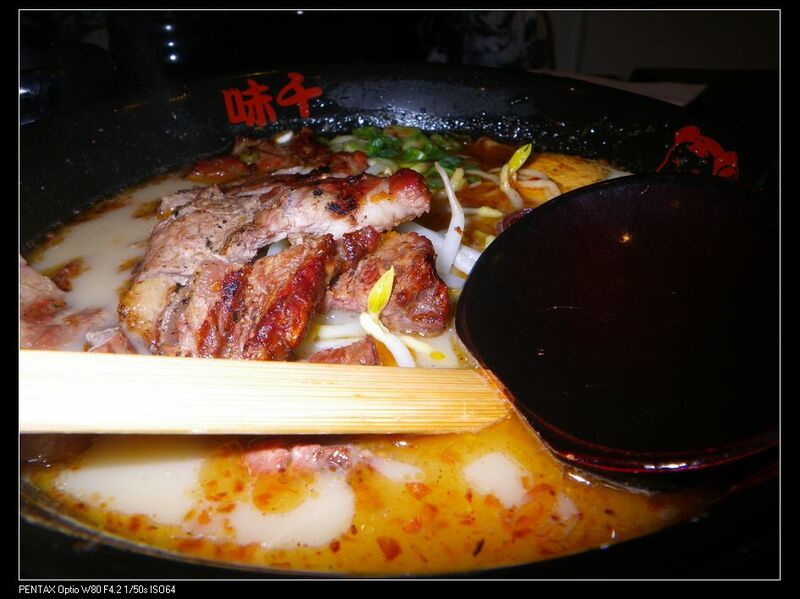 Thanks For Share Ajisen Ramen Regent Arcade adelaidefoodies. I tried the place out last week and it was even worse than what you described. Don’t waste your money there!